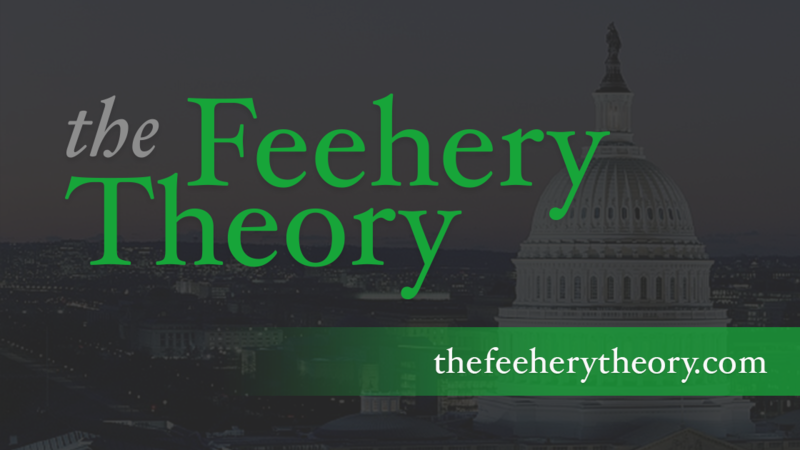 The Feehery Theory Podcast: Episode 5 – La Plaza, Comey and Corbyn, Oh My! "The Feehery Theory Podcast: Episode 5 - La Plaza, Comey and Corbyn, Oh My!" from The Feehery Theory by John Feehery. Genre: Podcast.